I love quick and easy dinners, but sometimes it is hard to incorporate vegetables into family favourites. 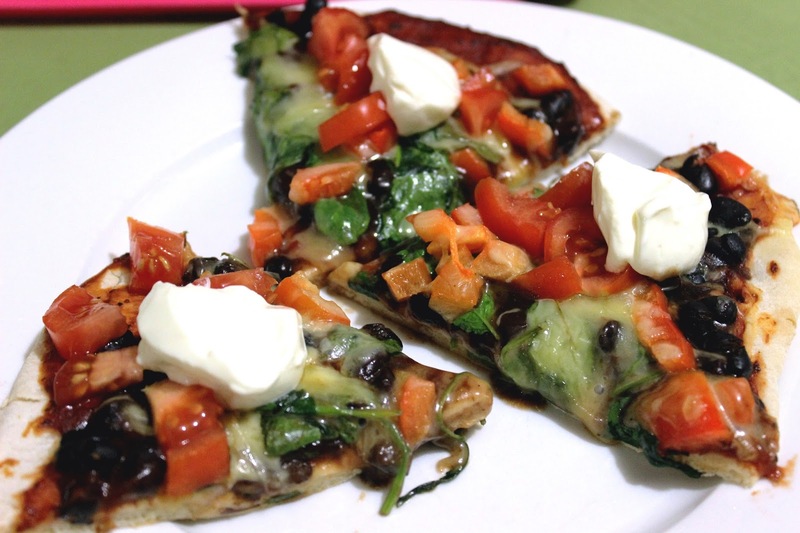 Today I am sharing with you a pizza that my whole family loves (shhh don't tell my boys it is healthy) and is a vegetarian style, filling alternative to our usual ham and cheese pizza. The other great thing is that the Delmaine beans are gluten free, so if you use a gluten free pizza base as well, you have a perfect dinner option for those who cannot eat gluten. 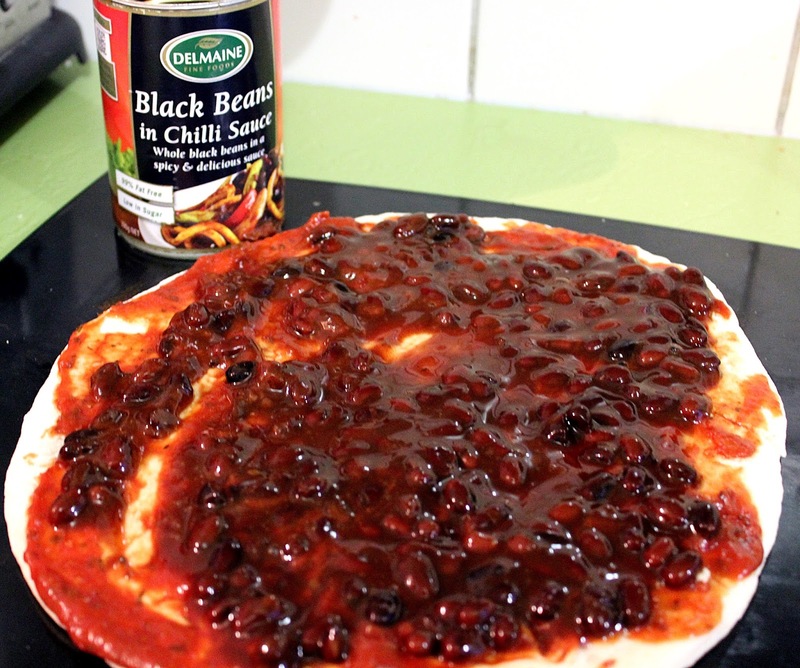 On your pizza base, spread a thin layer of pizza sauce and then top with the black beans. 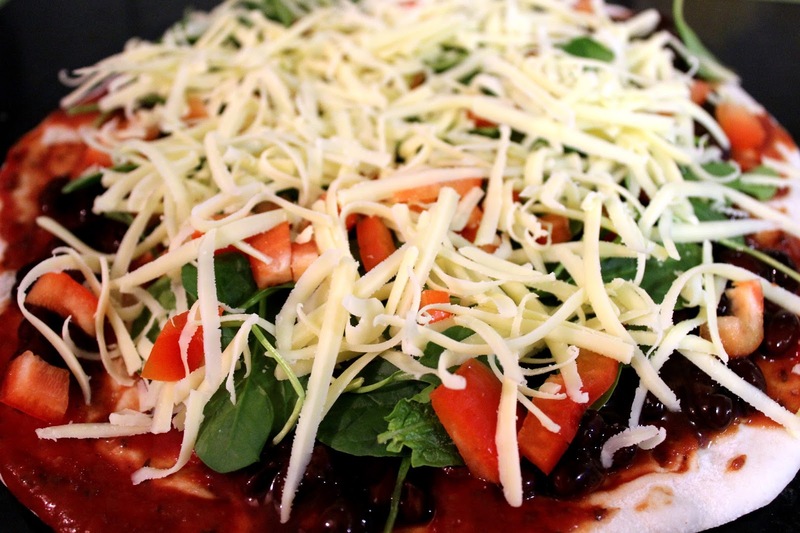 Top with the spinach, capsicum and cheese, then bake in the oven at 200 degrees C for 15-20 minutes. Cut into wedges and serve with diced fresh tomato and a dollop of sour cream on top. 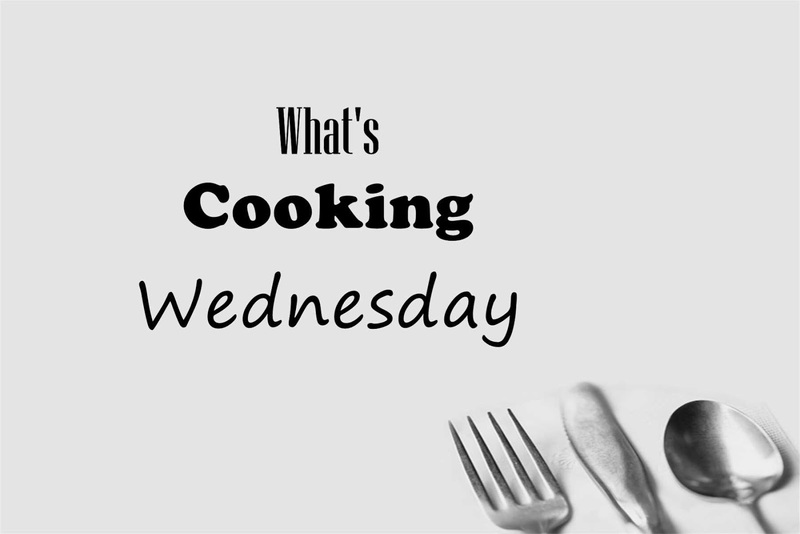 A yummy, easy weeknight dinner that tastes fresh and fabulous! 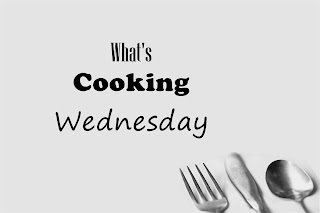 You can definitely add additional topings such as olives, mushrooms or guacamole, depending on what you have available. This looks SO good and easy, too! I am going to try to make this sometime. I am not sure if we have black beans in a chili sauce here, but we might. YUM! Pinned!